Understanding the key trends affecting physicians and hospitals is critical to finding solutions. 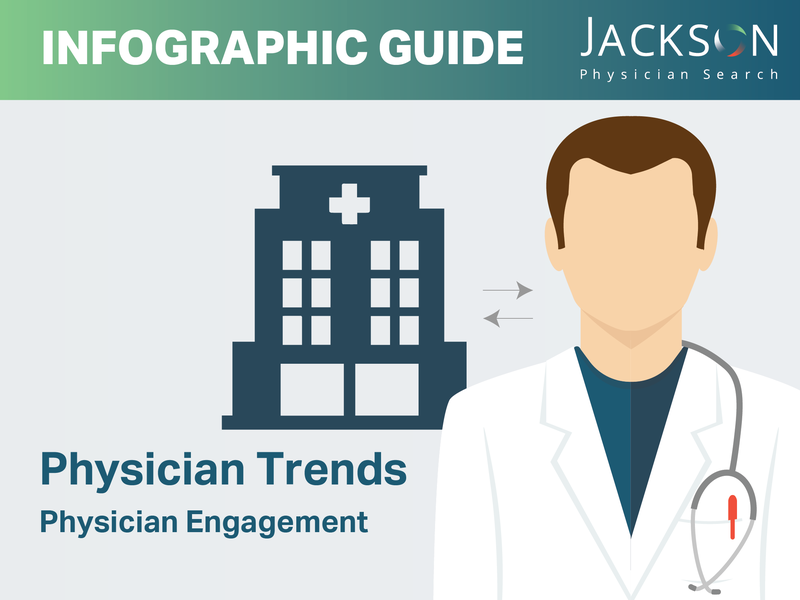 This leading healthcare industry study covering 2016 physician trends includes insights and “vital statistics” on topics ranging from physician engagement, trends in telemedicine, regulatory impact, compensation and reimbursement and more. Creating system-wide physician alignment is one of the most challenging initiatives for hospital executives, and one of the most crucial to success on a wide range of cost, quality and experience initiatives. AMA membership has fallen from a high of 70% of U.S. doctors in the 1950s to 15% in 2011. 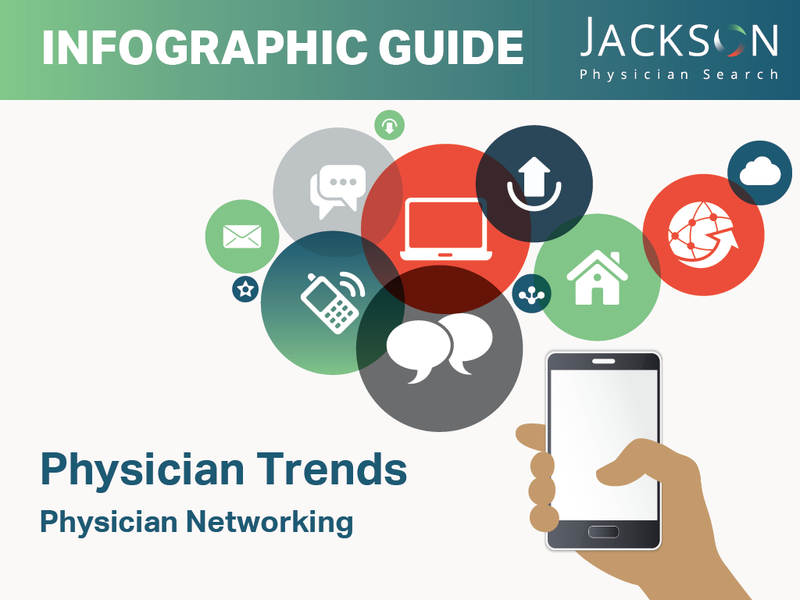 Click the download button to read the rest of the 2016 physician trends.